Knowledge mobilization is harder than translation or transfer or even exchange. But it is more effective. Yet we continue to invest so much effort in less effective strategies to promote research utilization. La mobilisation des connaissances est plus difficile que l’adaptation ou même l’échange de connaissances. Mais elle est plus efficace. Pourtant, nous continuons à investir d’important efforts dans des stratégies moins efficaces visant à promouvoir l’utilisation des connaissances. I continue to read about researchers who lament how difficult it is to get their research implemented by decision makers. For example, one post and another post on GDNet. But these are just two of many examples of knowledge translation where researchers try to package their research in new forms. A leading university recently lamented to me that they need to find a way to get their research papers more widely disseminated in a form that policy makers will use – see our ResearchSnapshot clear language research summaries as one solution, but one that we use to help support collaboration, not knowledge translation. Knowledge mobilization is frequently misunderstood as dissemination or research communications on steroids. But it’s more than that. The problem isn’t that decision makers aren’t receiving the information. They receive too much information. Perhaps all we need to do is present it in context and then they will understand the importance of the research. So we construct knowledge exchange events where research is provided to decision makers in a forum where they can engage more actively with the researchers. But you can’t change people in one event. Knowledge mobilization is frequently misunderstood as knowledge transfer and exchange where knowledge moves between the research producers to the research uses. But it’s more than that. More than translation, transfer or exchange, knowledge mobilization helps support research collaborations and co-production of knowledge where researchers and decision maker partners jointly produce knowledge that is relevant to the academy as well as to real world problems. There is lots of literature on co-production being the most robust form of knowledge mobilization. See a knowledge mobilization journal club post on this topic. Furthermore, knowledge mobilization is not challenged by attribution which is an issue in knowledge translation, translation and exchange. We are knowledge hypocrites. It’s time to practice what we preach. Funders reinforce the power structure between the campus and the community by providing funding to academic researchers and not community partners. Recent efforts by the Social Sciences & Humanities Research Council of Canada through their Connections program are starting to address this. It’s the easy thing to do. It operates within existing academic paradigms. It reinforces the artificial dichotomy of “researcher” and “decision maker” and it doesn’t make them work any differently. It is also easy because it propagates traditional notions of scholarship and what counts as knowledge. Our institutions don’t help by continuing with centuries old notions of tenure that are only now being challenged by groups such as the consortium on Engaged Scholarship, of which many ResearchImpact-RéseauImpactRecherche universities are members. Bottom line: transfer, translation and exchange are easy compared to mobilization. Telling someone what they need to know is easier than working with them to help co-discover what you both need to know. Knowledge mobilization is harder but more effective. It is also way more fun. This past summer, the KMb Unit at York University was fortunate enough to work with three excellent students. Sabah Haque, a fourth year student in York’s Schulich School of Business, worked as a Research Translation Assistant developing ResearchSnapshot research summaries. She shares her story in this post. Au cours de l’été, l’Unité de MdC de York University a eu la chance de travailler avec trois excellents étudiants. Sabah Haque, une étudiante de quatrième année à la Schulich School of Business de York, a travaillé au développement des résumés de recherche en langage clair (ResearchSnapshot) à titre d’Assistante à l’adaptation des recherches. As long as there is a worthy cause, I’m in. I have a passion for working with growing organizations, especially when their objective is to create positive social change. 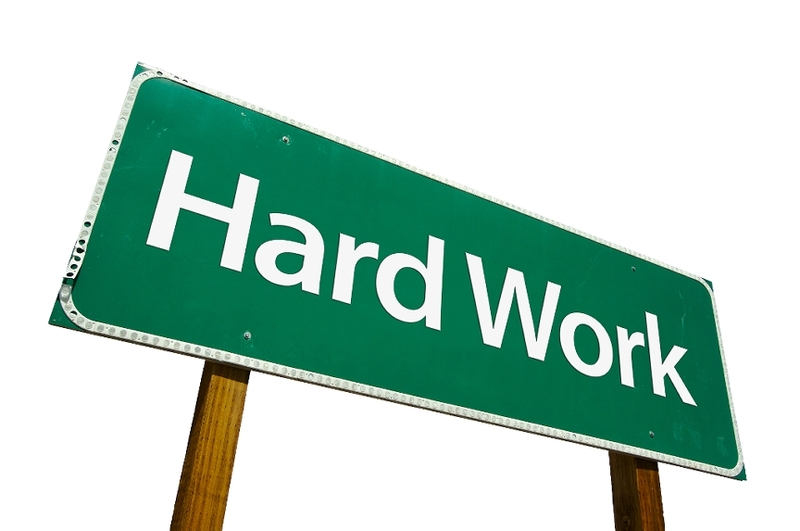 I enjoy using my strengths to do the groundwork and drive the mission forward. This summer, I jumped at the chance to join the KMb Unit at York because the work involved my passion and best skills all in one. Knowledge mobilization has given me the opportunity to use written communication for social innovation. I highly value being able to do work towards community well-being. At the KMb Unit, I contributed to the development of our repository of clear language ResearchSnapshot summaries. The focus of this summer’s summary development was around Poverty Eradication. I collected research and examined poverty from a variety of perspectives, such as health, inequality, public policy, business and corporate social responsibility, homelessness, and social work. My interests in different subjects like the sciences, humanities and business proved to be an asset in my work because I summarized research from several unique disciplines. Not only did I get the chance to learn a lot, but most importantly, I was also able to spread the knowledge. Through my work as a Research Translator, I sought to provide holistic insight on the root causes of poverty in Canada and around the world, so that research users can make informed decisions in the effort to eradicate poverty. I believe knowledge mobilization is an effective method for bridging the gap between research and practice. I hope that the KMb unit continues to make greater impact in the years to come. KM at York started in 2005 with a CIHR/SSHRC Intellectual Property Mobilization grant to York and our KM partner University of Victoria. Working from two other SSHRC grants we have also received support from York’s Division of Vice-President Research & Innovation as well as important financial support from our partners, York Region District School Board and Regional Municipality of York. Money is nice but partnership is essential. Over the last 4 years we have worked with over 100 different community and government agencies who have worked with York faculty and graduate students. 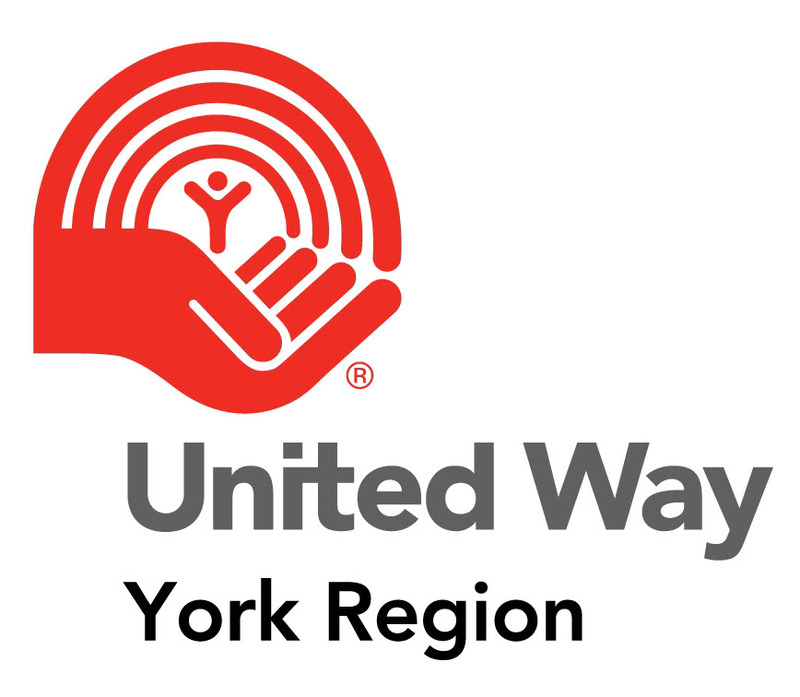 Some of our strong supporters have helped out on our Joint Advisory Committee and the United Way of York Region permeates our existence in a mutually supportive fashion. York’s KM Unit has brokered a number of relationships that continue to grow. President Shoukri mentioned some of these including a few we have previously written about such as Mobilizing Minds and a partnership between Stephen Gaetz’ Homeless Hub and Bernie Pauly of UVic. These are but two of the 155 partnerships we have brokered since 2005. That’s good but not good enough. We continue to work with local organizations seeking to engage with York research. We have a great relationship with the MITACS ACCELERATE Program to fund graduate interns working with decision maker organizations. We are piloting social networking tools for research and knowledge mobilization. We are poised to double our library of ResearchSnapshot research summaries and we are seeking to add other universities and communities to ResearchImpact, Canada’s knowledge mobilization network. That’s what we’ve done but let us know how we’re doing. Tell us how wonderful we are or how we can do better using the comment feature above. To help us grow and meet your needs better we shall soon be sending you and all our KM community a survey about our web based services. Thanks for helping us grow. Read the YorkU Magazine articles here. And to read the whole Special Research Edition 2010 of YorkU, click here.